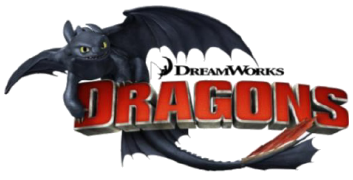 The second license announced by playmobil was How To Train Your Dragon, more recently renamed simply Dragons. Oh goody. Makes a whole of a lot more sense to me than Ghostbusters... Besides.. Vikings... and dragons. I enjoyed most of the first movie, and also what I saw of the series... The second movie.. not that great. 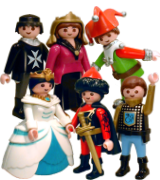 Unfortunatey the initial batch didn't include all main characters... But it's a good start! The first purchase included all the dragons (duh!) plus Gobber. The klickys are wonderful, and I do love dragons - though we need another tub to accomodate these... and future ones. And the second batch (coming in August) includes the remaning characters! Yay!